Our environment is designed around a child’s world, geared to the size, pace and interests of young children. It is prepared so that the children have easy access to the special attractive materials arranged on low shelves around the classroom. Each child is looked at as an individual and encouraged to grow and develop at a pace that suits them. We take time to observe and note every child’s needs and presents appropriate activities to stimulate and captivate them. We promote an environment that allows children to choose their own activities and to complete exercises at their own level in their own time. 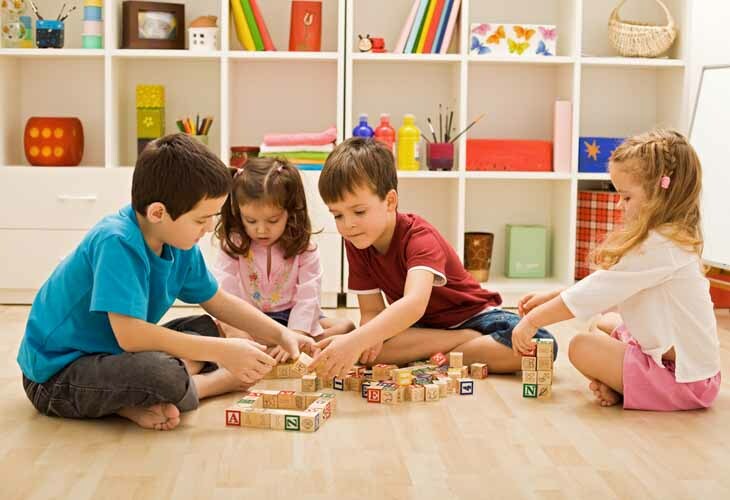 Interesting and stimulating materials are used to make learning fun and easy; there are a huge variety of things to do. It is an environment of love, care and nurture that instils attitudes of independence and individuality. Children leave our nurseries with a love for learning and an experience of making choices and having responsibilities. Once they have gained this, it will remain with them for life. Children are offered and allowed to engage in exciting and challenging activities, which support and extend their learning and development. They have a rich stimulating environment full of contexts for play, exploration and conversation where they can choose, create, investigate, explore and initiate and participate with activities. 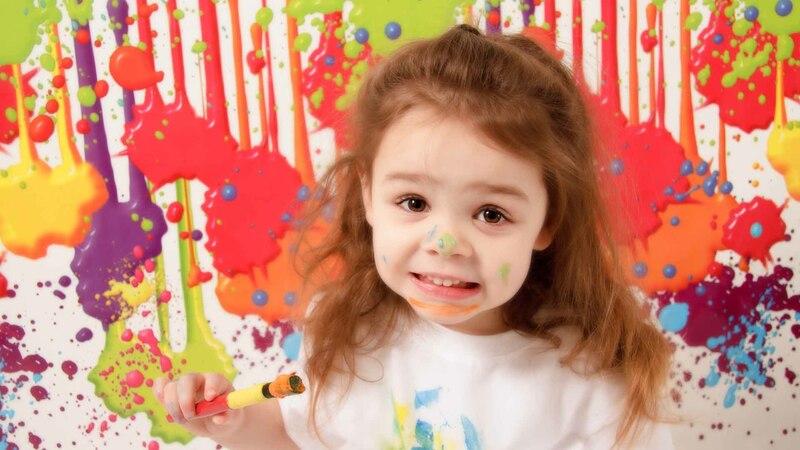 Splash Day Nursery believes children are active learners from birth and if they are provided with the right environment, support and experiences, it will help encourage their imagination and creativity. We stimulate each child emotionally and intellectually by providing the best circumstances to promote active learning. The environment is organised into clearly defined areas to accommodate different activities appropriate to the development and competence of children. Specialist play equipment has been devised to invite exploration and specially selected for quality and play value. This ensures children play with items that extend and support their learning and development. The babies are introduced to discovery play through treasure baskets that contain a mixture of natural materials that vary in feel and texture and offer a great sensory experience for heuristic play. Our staff are focused on providing fun and education, and they work to ensure you child develops as an individual, whilst helping to nurture and encourage learning through discovery and enjoyment. Staff fully engage in skillful interactions to support a child’s learning by ensuring that play opportunities, resources and interactions, indoors and outdoors are appropriate to the level of competence and maturity of a child.